Once again we had over well over 100 activities linked up to Tuesday Tots last week. If you missed them or our fabulous feature on Learning and Playing with Recycled Materials, you can see it here. Cooking with kids is incredibly beneficial for a whole host of educational and developmental reasons. 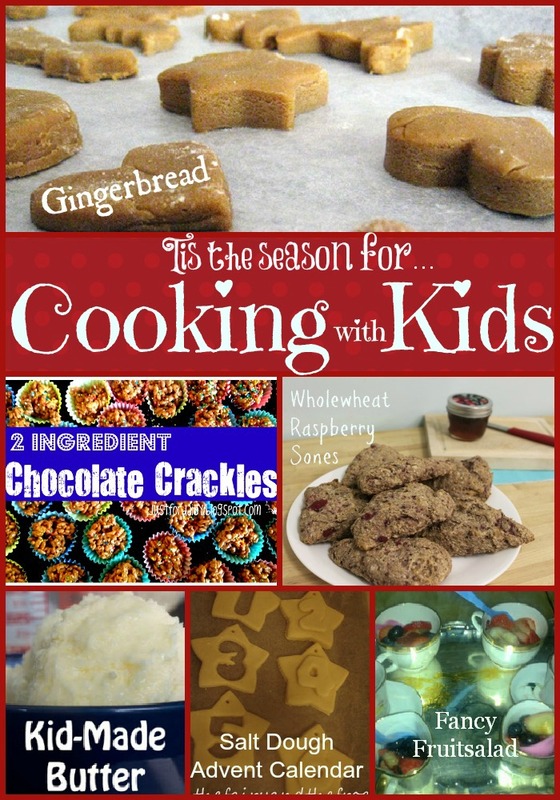 It is best to start involving your children in the cooking and preparing from as early as possible so here are some fabulous recipes and instructions on some kid-friendly recipes. Please have a look at the activities list below and check out any of the posts that interest you. Can't wait to see all the fabulous activities shared this week! Some great things to explore in that feature...thanks for hosting !